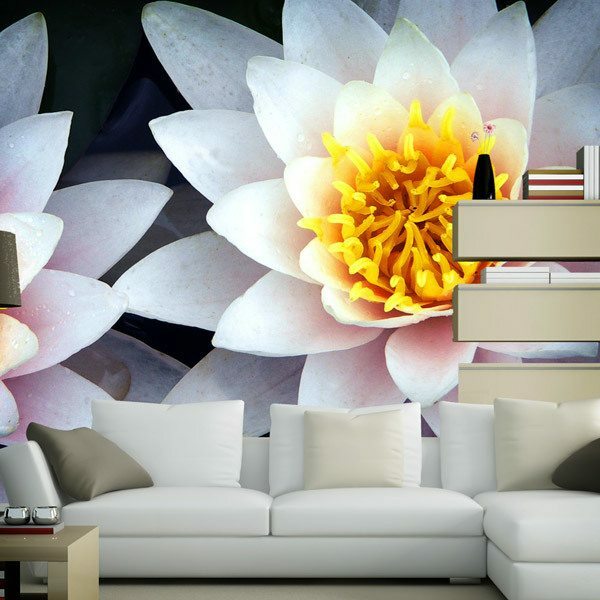 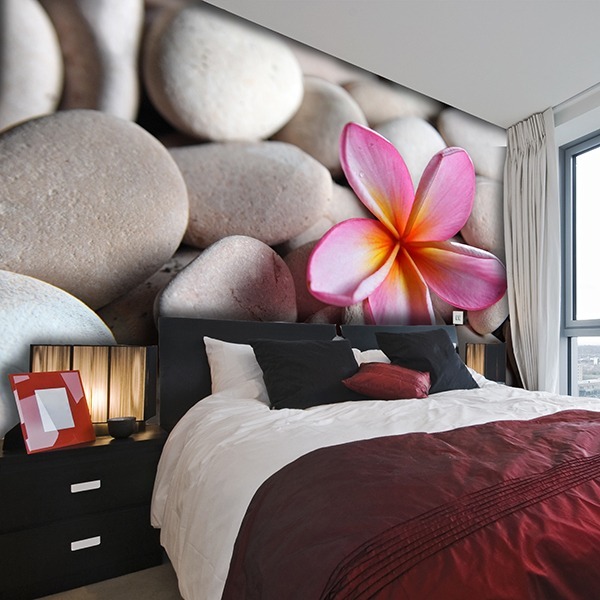 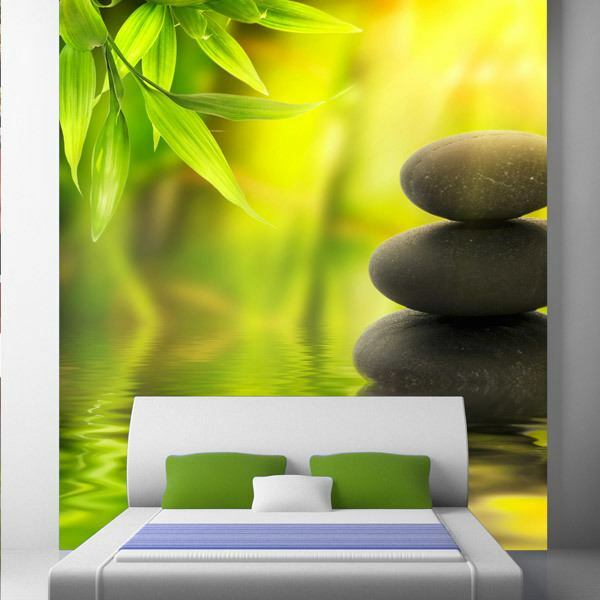 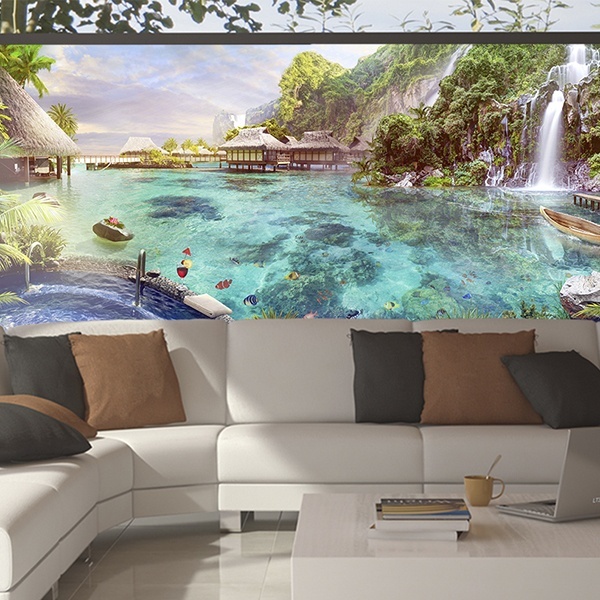 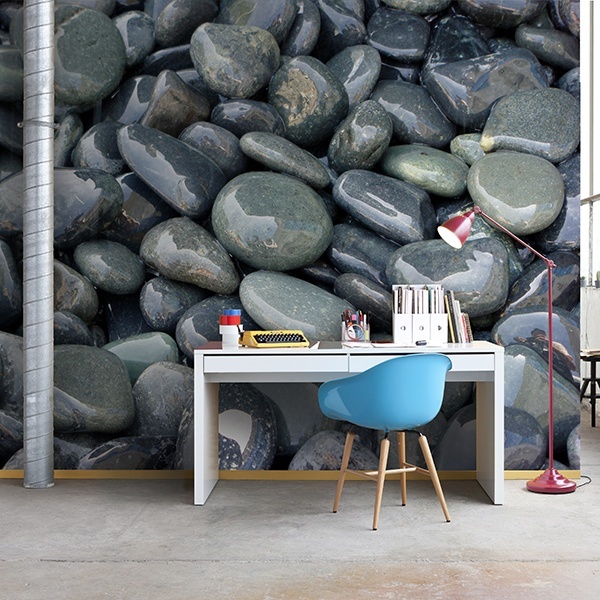 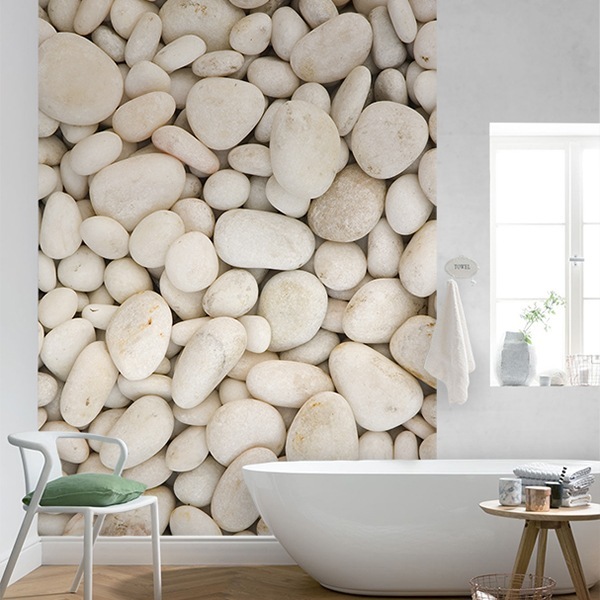 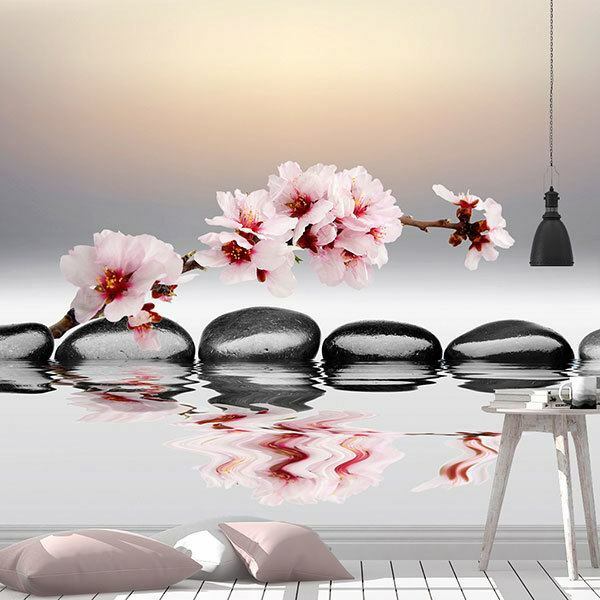 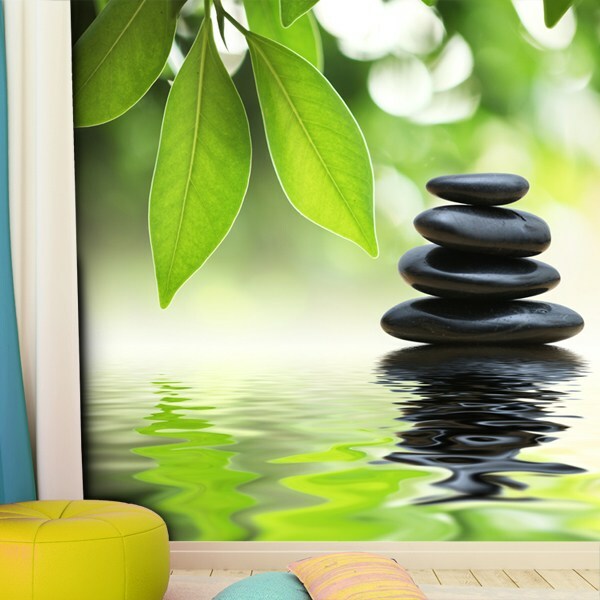 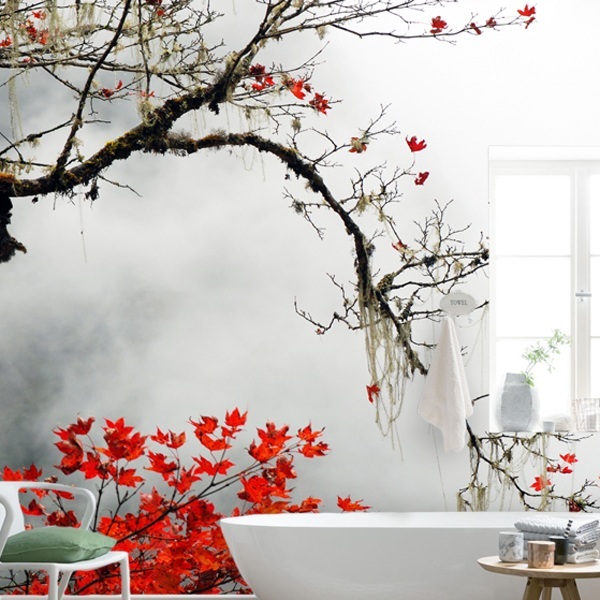 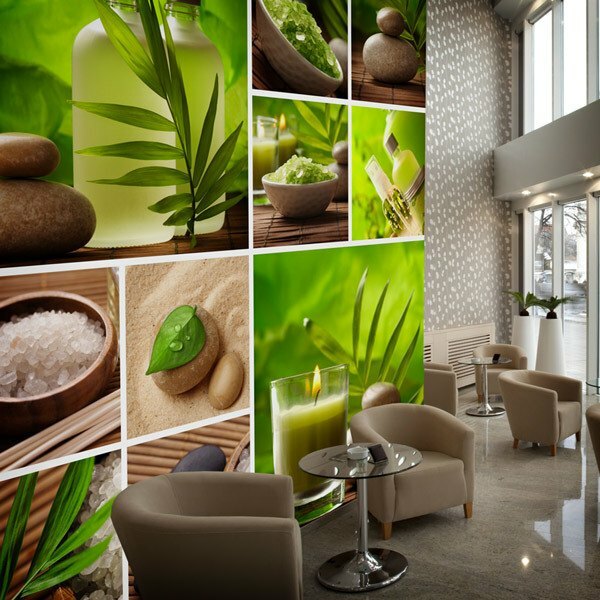 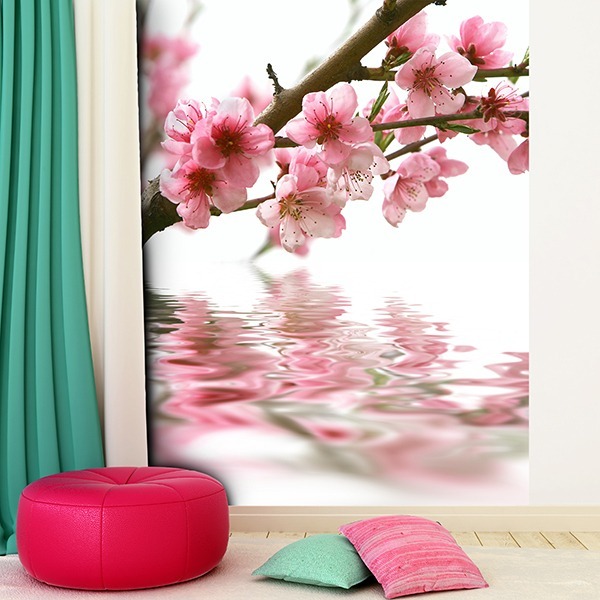 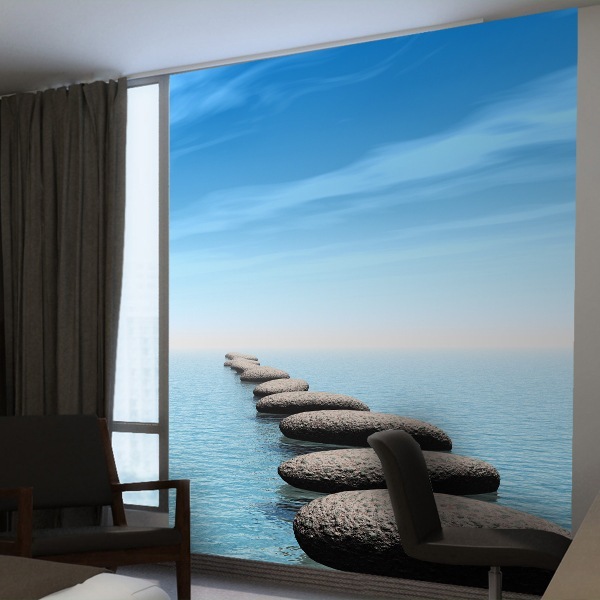 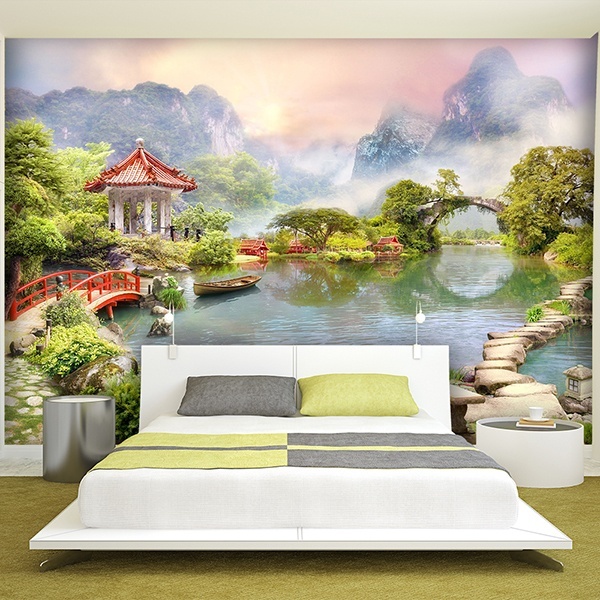 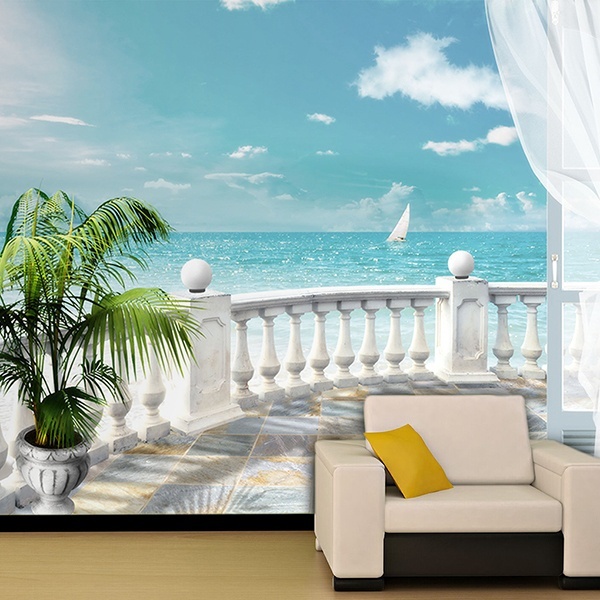 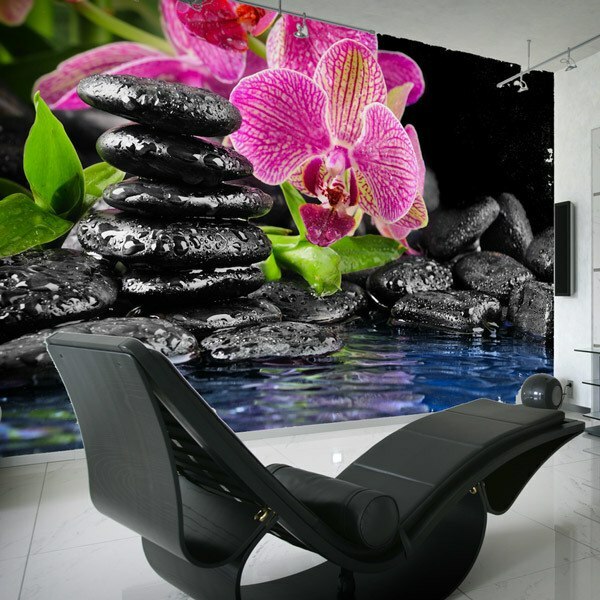 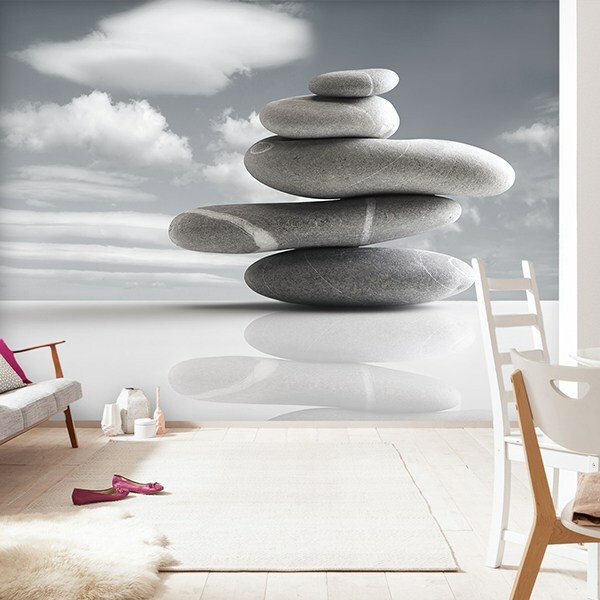 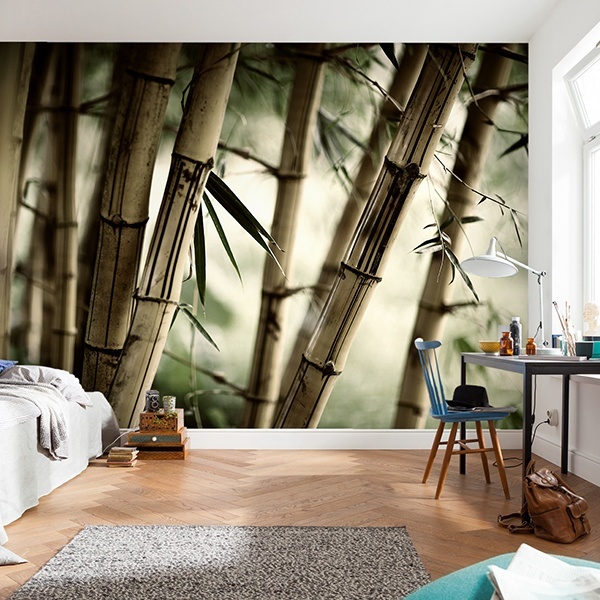 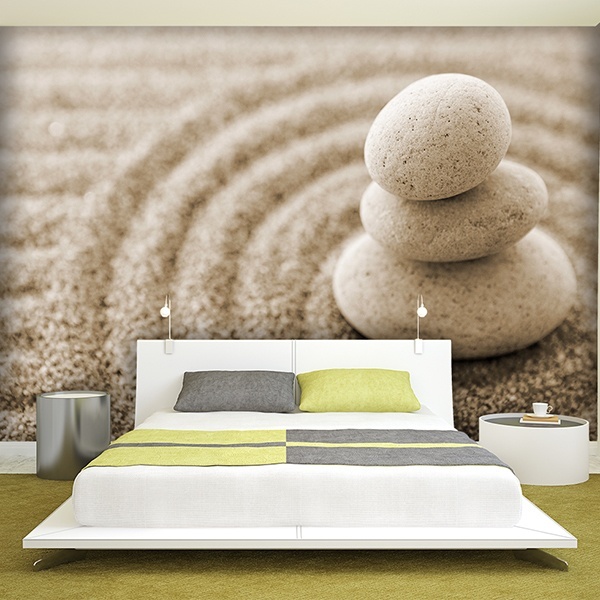 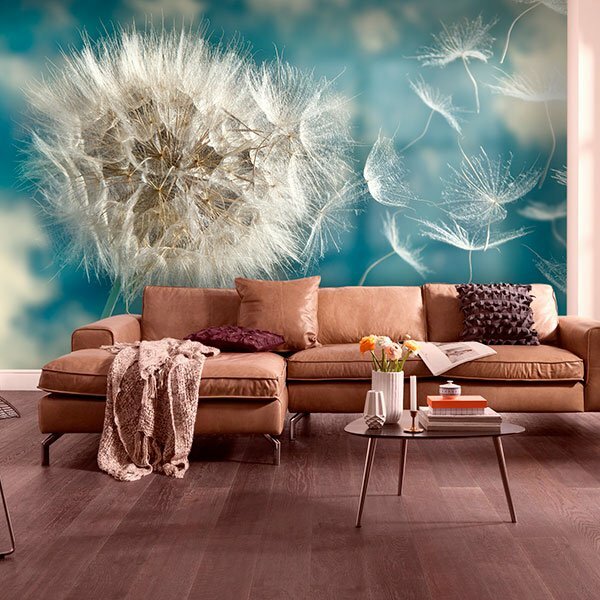 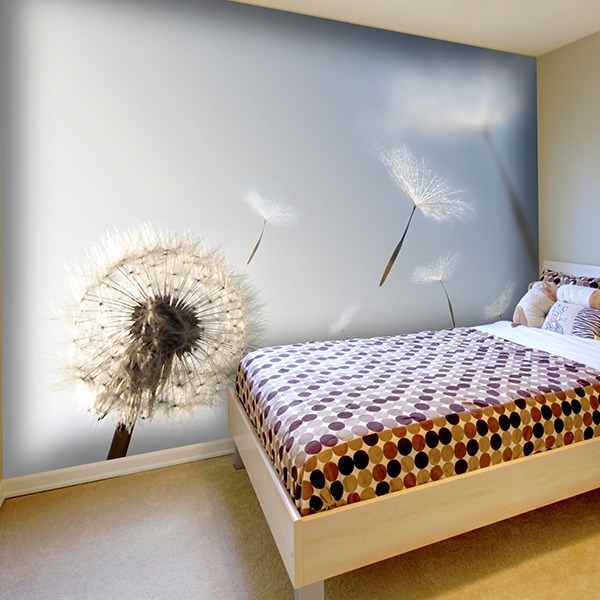 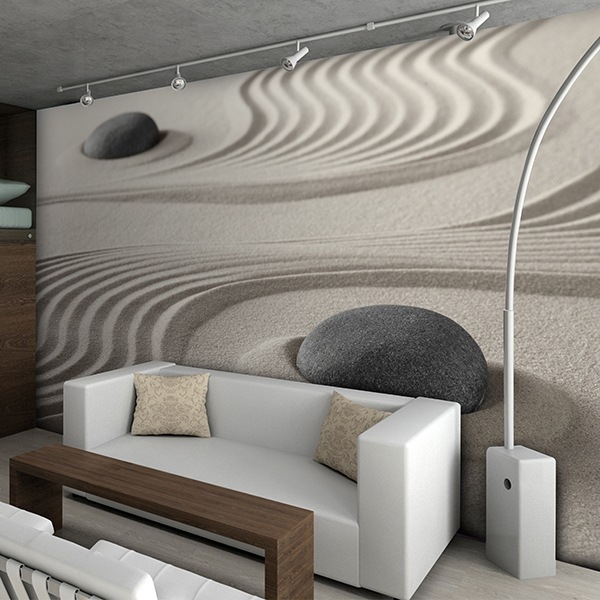 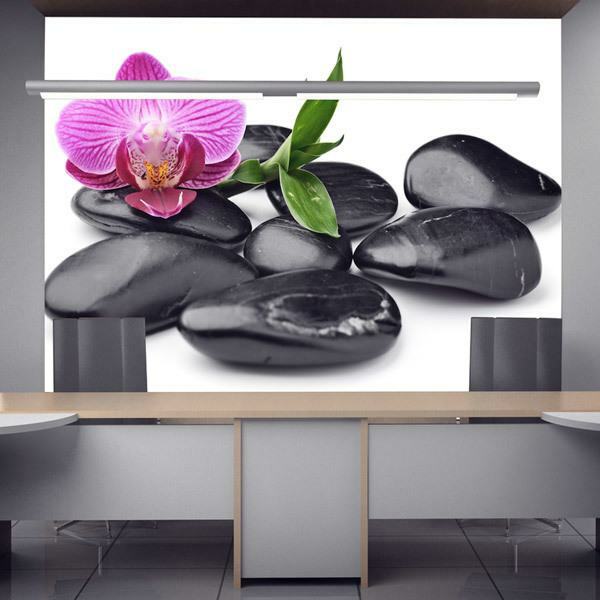 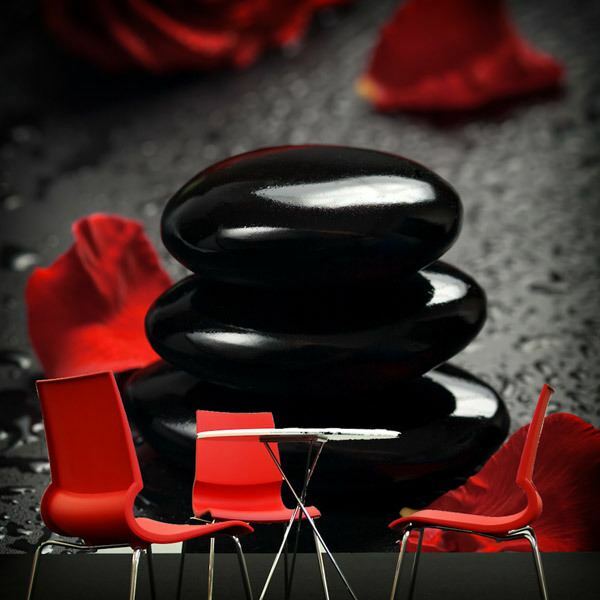 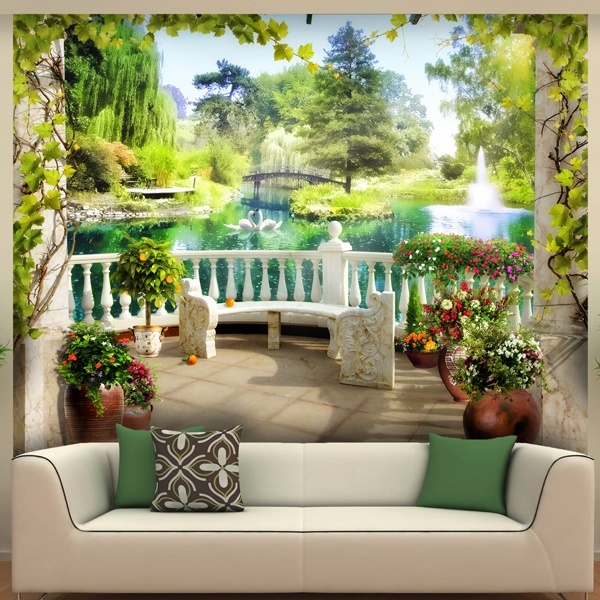 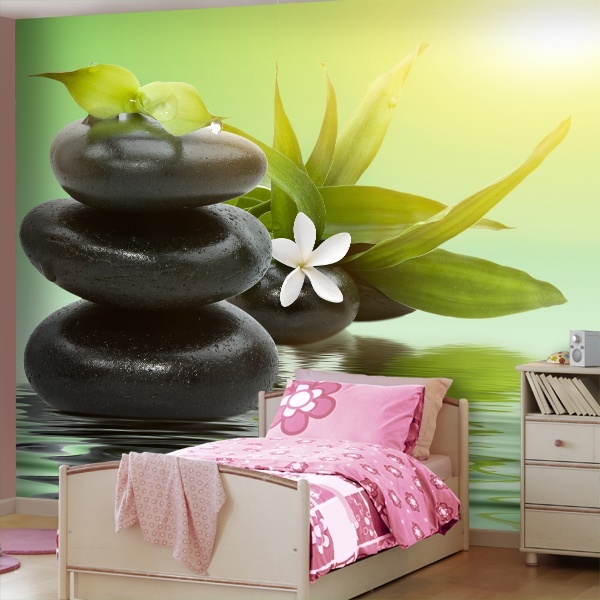 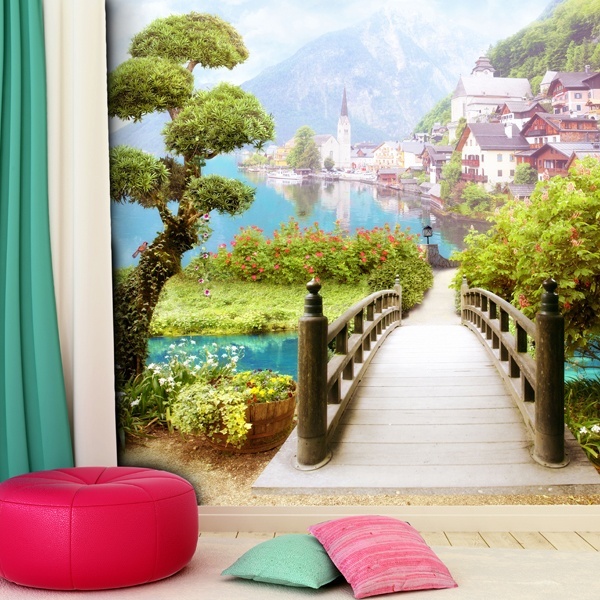 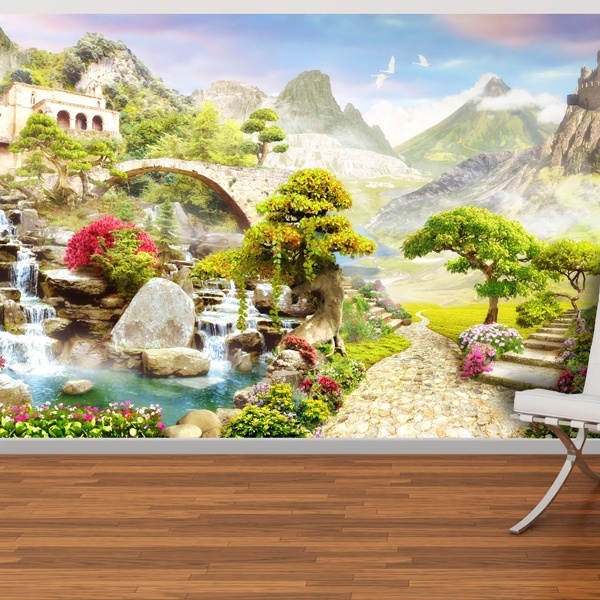 Wall murals Spa. 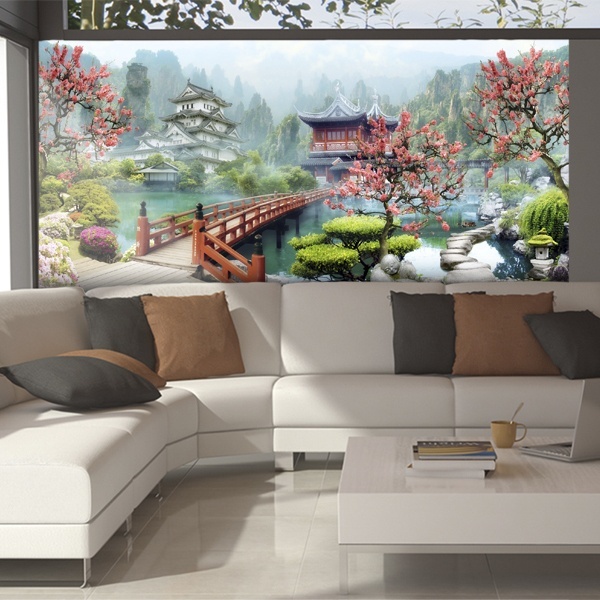 Meet our collection of photographs and images to decorate your home and get a sense of relaxation and disconnection from the saturated daily life. 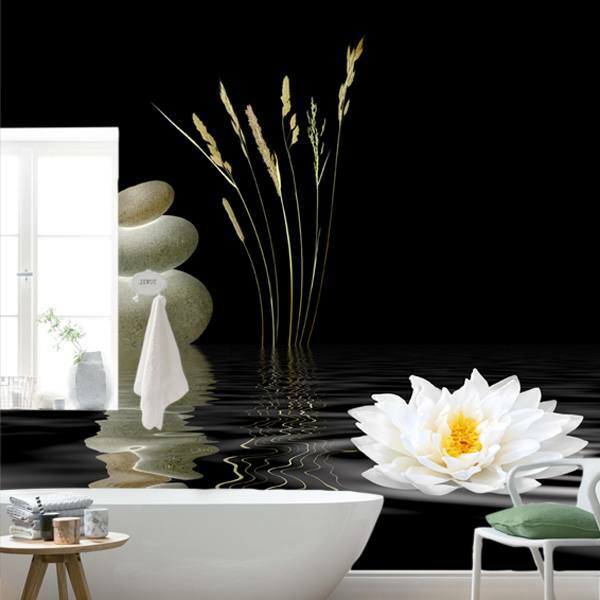 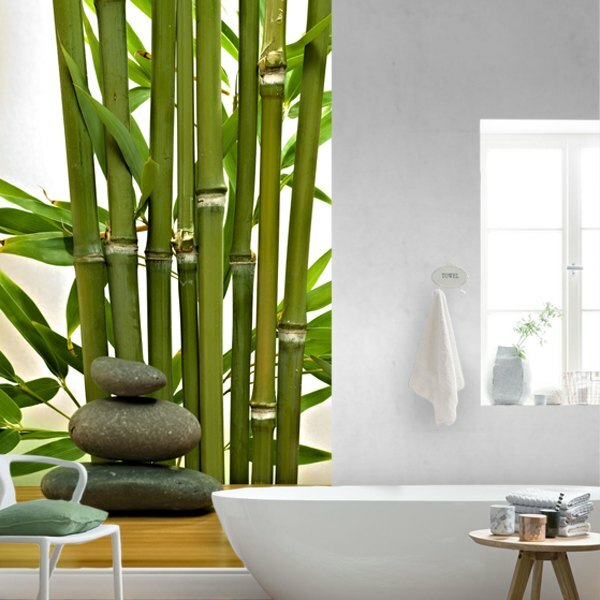 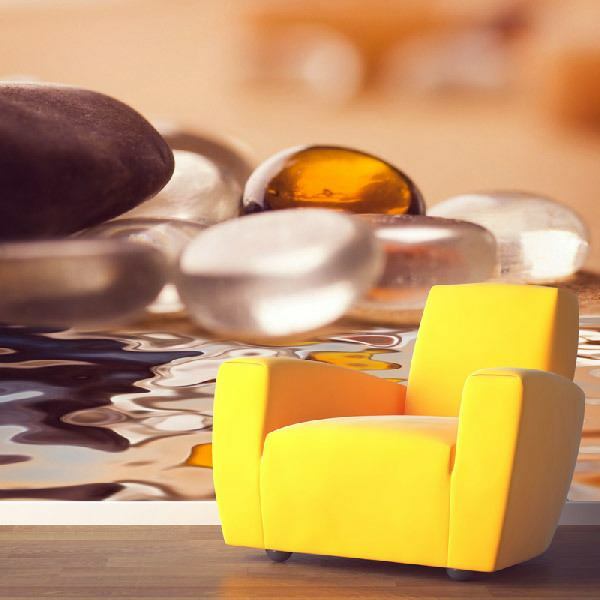 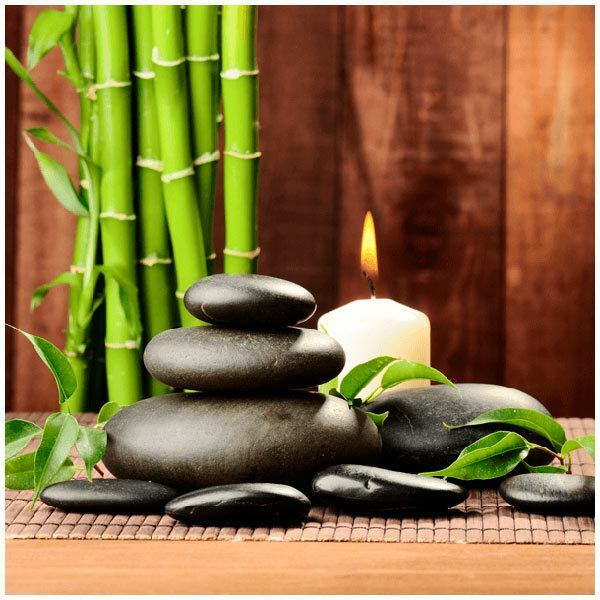 Whether you have a business dedicated to personal care and well-being or you are looking for a quiet environment when you get home, these designs are ideal. 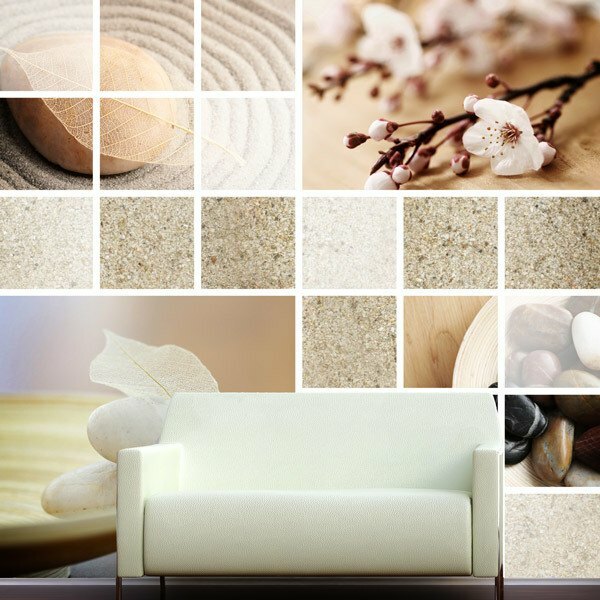 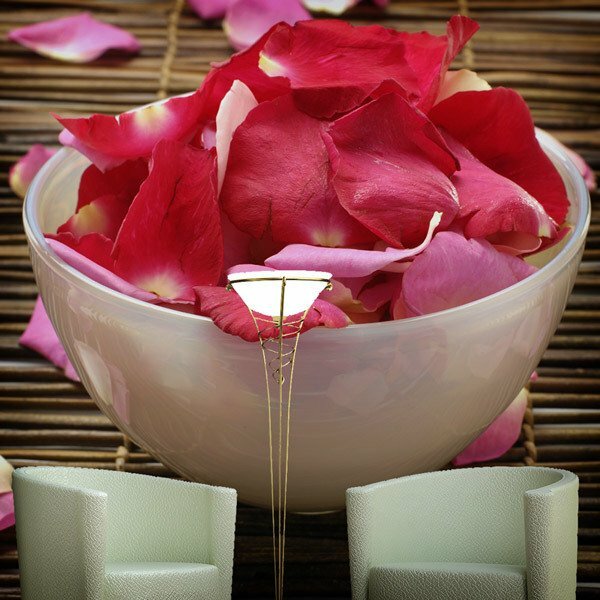 From compositions of relaxing elements, scenes of soft and pleasant tones, fantastic landscapes or varied wellness collages.